Kim is a founding member of the Cnesta Group, LLC a full-service executive search and consulting firm. She plays a dual role as a Search Consultant and as the Operations Manager for the firm. 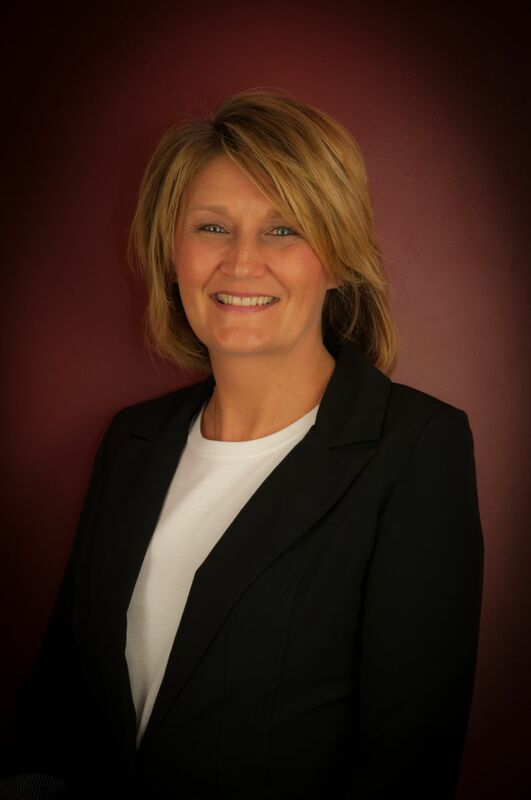 Kim brings over twenty-five years of experience in customer service, operations, human resources and recruiting. She has held various positions of progressive responsibilities in telecommunications, retail and financial services developing capabilities in both the business-to-business and direct consumer marketplace. Kim plays a critical role performing research, sourcing and recruiting for niche roles for Cnesta clients. She also manages the database, website, banking relationships and finance for the organization. As a search consultant Kim is excellent at research and early identification of potential candidates for unique positions which possess the right skills and fit within client organizations. Her efforts will lead to faster results on otherwise difficult searches. Kim will work with Cnesta Group third party partners and customers to ensure the integrity, accuracy and trouble shoot any issues necessary to deliver optimum service to customers, partners and candidates. As a critical member of the Cnesta Group, Kim is also active in the community and serves as a member of organizations dedicated to service and development. Her balanced approach and commitment yields positive results for various organizations throughout the community. The Cnesta Group was established to address what we consider to be a much needed change in the external talent acquisition process. We are taking a very different approach, one focused on service and delivery to both customers and candidates alike. © 2019 CNESTA GROUP, LLC. All Rights Reserved. Site designed and developed by Triscari.